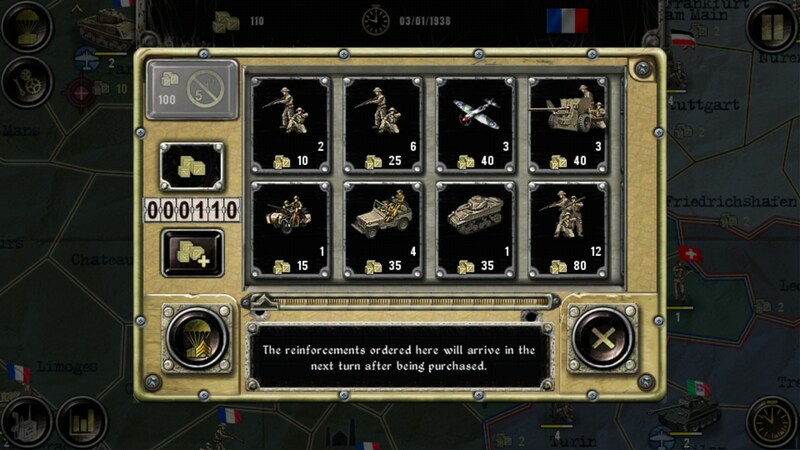 WW2: Sandbox – Games for Android 2018 – Free download. 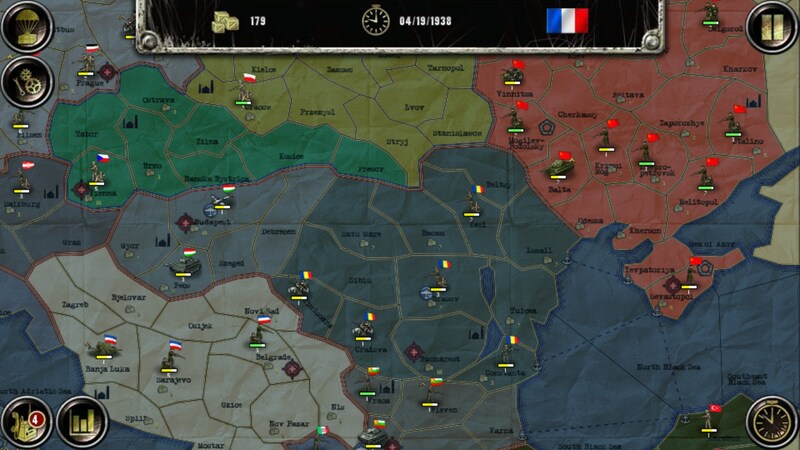 WW2: Sandbox – Strategy military game. 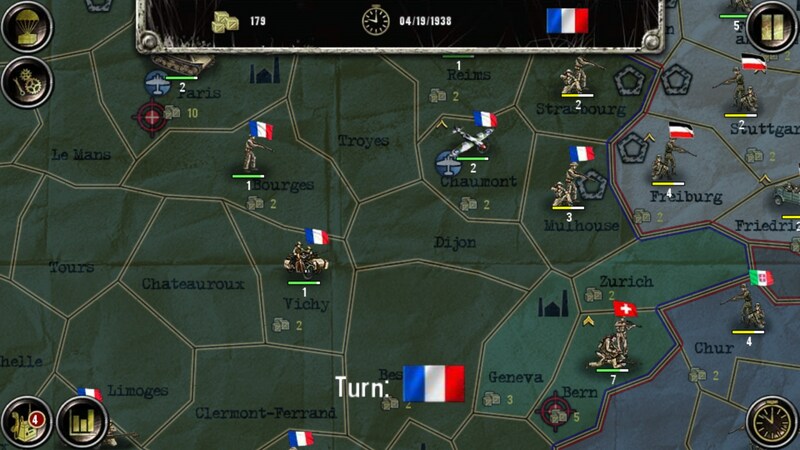 WW2:Sandbox for Android is a game that plays very similarly to Risk, but without the luck element. 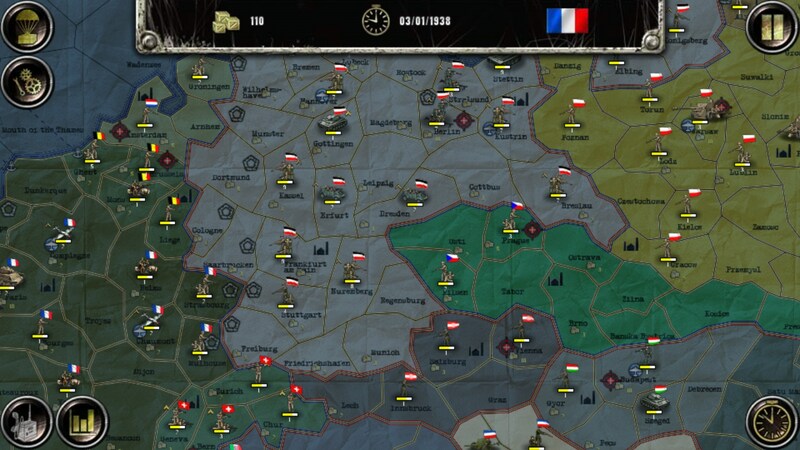 You have a huge map with people stationed on each country (spot) and you have to take it over. 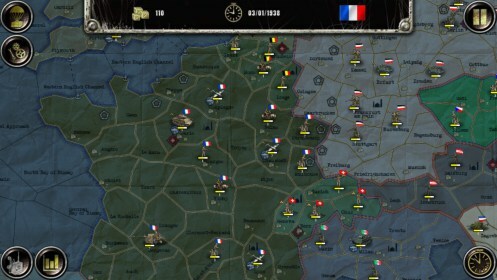 The gameplay is pretty simple and it mostly consists of attacking neighboring nations and moving pieces around while the computer takes its turn. There are certain upgrades available to complicate things a little bit. 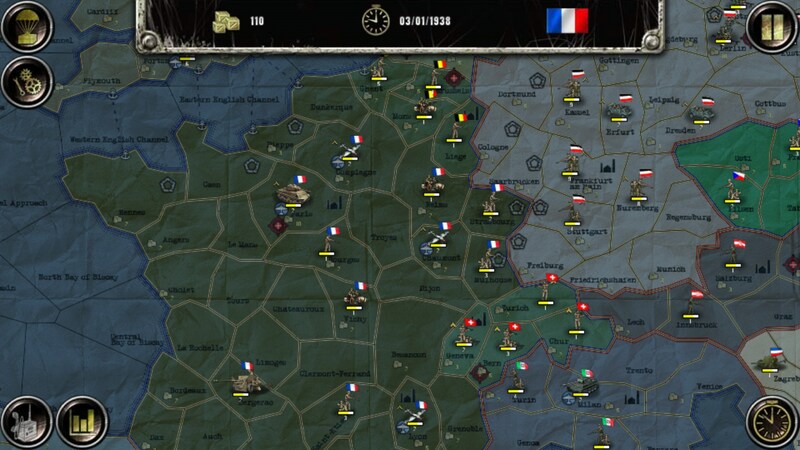 In many ways, WW2 feels like a small game with a big map. The basic mechanics are pretty straightforward and overall the game reminds me of a board game like I said before. 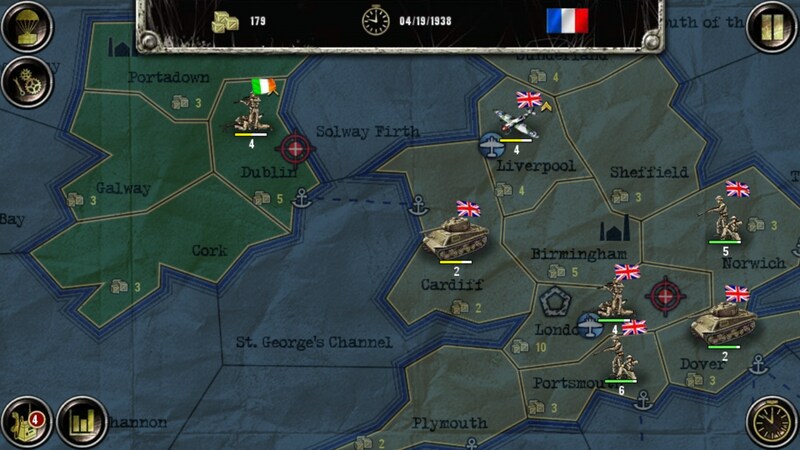 You simply move the guys around to attack various spots on the world map, and there are a few options of how you can attack. 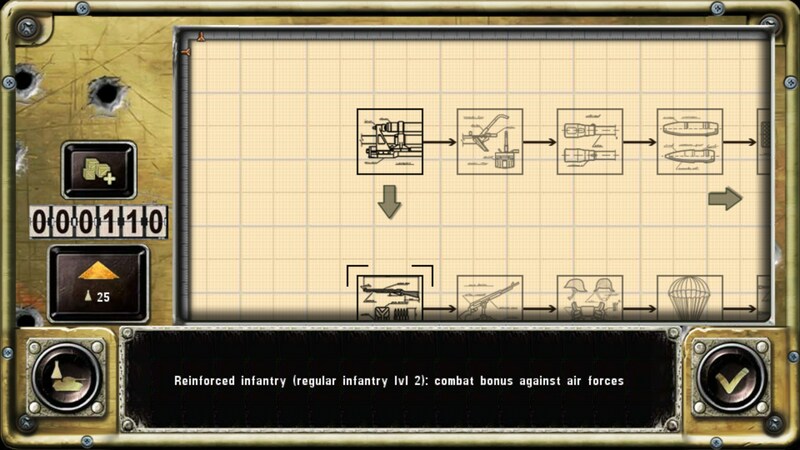 A lot of these options are wonky and don’t work well within the simplified control mechanics. You tap a tile to move to it, but it gets confusing sorting through all of the different colors and knowing which guys are yours and which are the enemies. You can use other surrounding tiles to support you and move around strategically, so the game isn’t totally mindless and luck based like Risk sometimes feels. Its just that the title of this game feels misleading. Nothing about the game feels like a sandbox where you can do whatever you want. It’s a pretty limited game without any scope of diplomacy, story, or personal narratives seen in popular games like Crusader Kings. The graphics also look pretty bad without the extended download. With the download they look okay, but theres no intricacy in the graphic design and everything still feels muted and hollow. It doesn’t contain style like Civilization per-se. 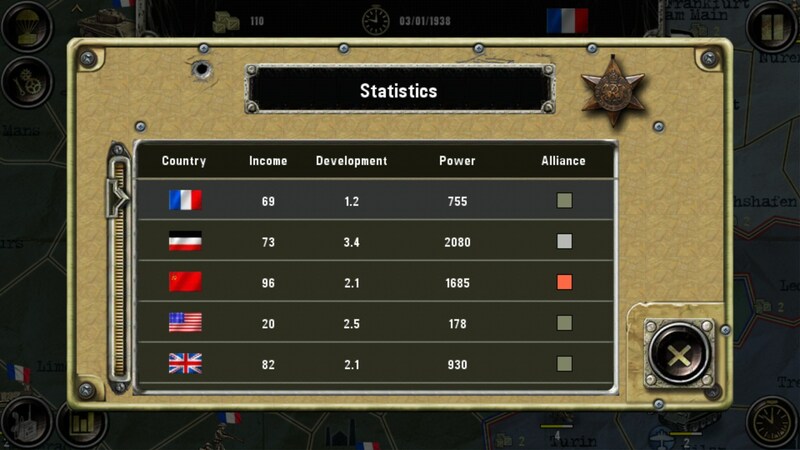 It does have an old feel about it that feels very old age world war, but it didn’t make the game more fun. 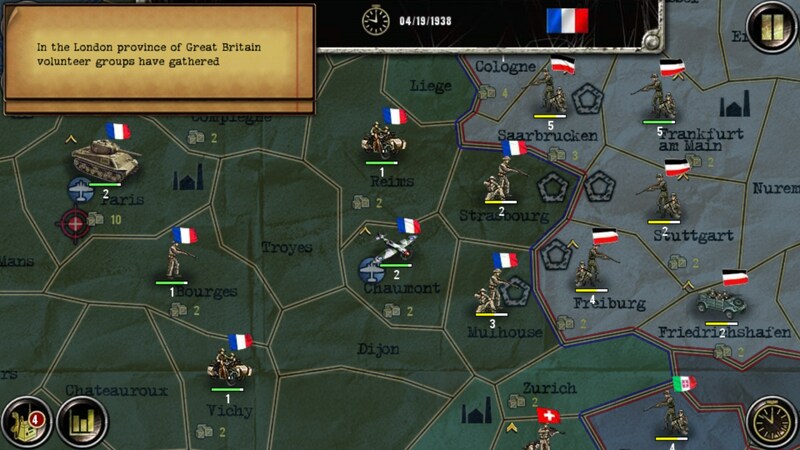 WW2:Sandbox is a game that might appeal to those looking for a nostalgic old-time war feel, but the basic mechanics of the game are uninteresting and might prove too boring for everyone else. Amaizing! But... how can i play it on PC?? ?